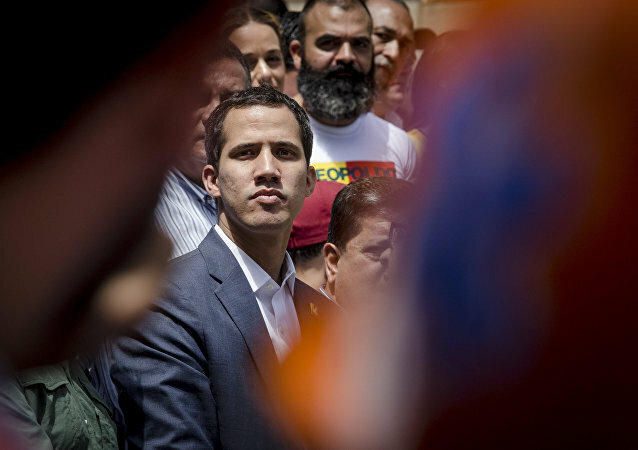 BRUSSELS (Sputnik) - EU foreign policy chief Federica Mogherini warned on Saturday that any possible measure that could put at risk Venezuelan opposition leader Juan Guaido’s freedom and safety would lead to a new escalation of crisis around the Latin American country and face a strong international condemnation. WASHINGTON (Sputnik) - US Congressmen in a letter urged Secretary of State Mike Pompeo to take action in the wake of reports of election fraud in Bangladesh. 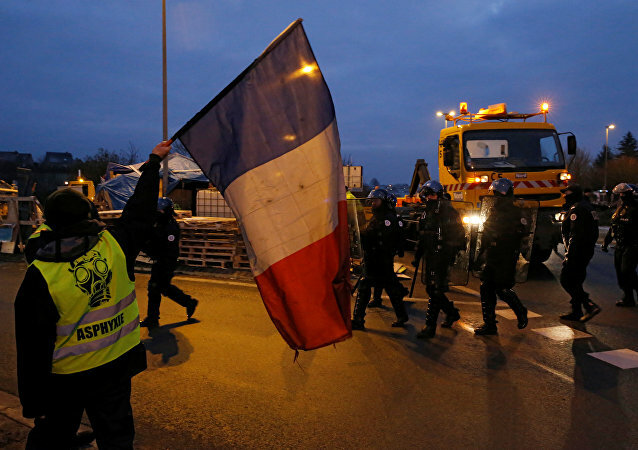 The measures are supposed to shield European steel producers following a trade diversion of steel into the European Union's market from other prodcuers across the globe, triggered by Washington's introduction of tariffs on steel imports. 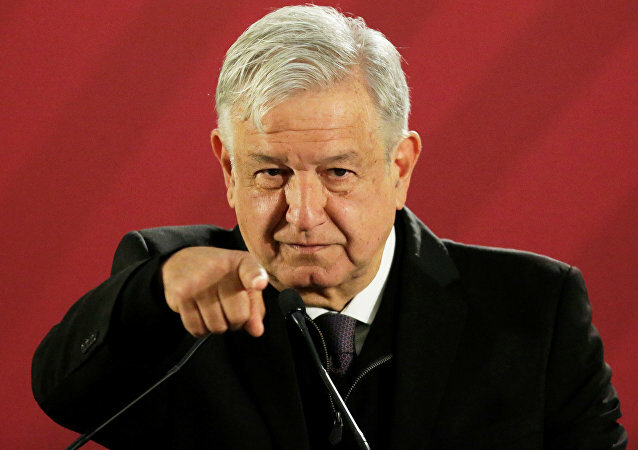 MEXICO CITY (Sputnik) - Mexico stopped the "war" against the drug mafia, the country's President Andres Manuel Lopez Obrador said on Wednesday. As expert from the Russian Institute for Strategic Studies Mikhail Belyaev has told Sputnik, the Czech Republic and Poland’s support for the United States on the issue of Huawei could result in the reduction of Chinese investments and restrictions on their companies’ activities in China. 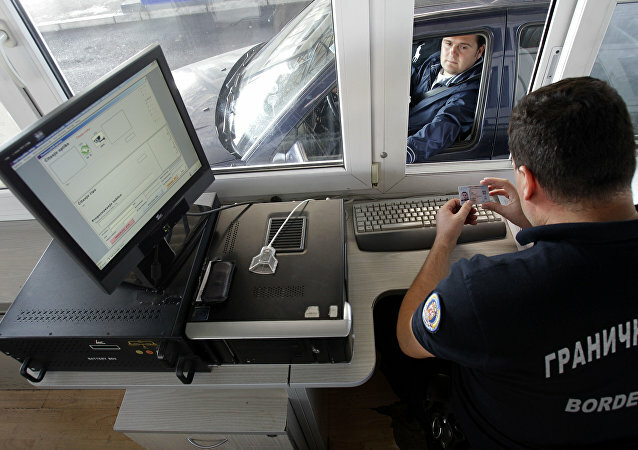 BELGRADE (Sputnik) - The official program of the visit has not yet been confirmed. It is expected, however, that Russian President Vladimir Putin will visit the government complex of the Palace of Serbia, the largest Orthodox Church of Saint Sava and the memorial to Russian soldiers in the Serbian capital. 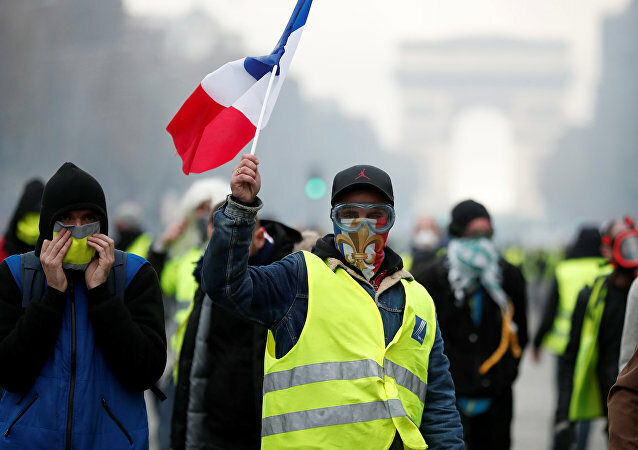 PARIS (Sputnik) – The French Senate on Friday backed a draft law on emergency economic and social measures declared by the authorities in response to the yellow vest protests. 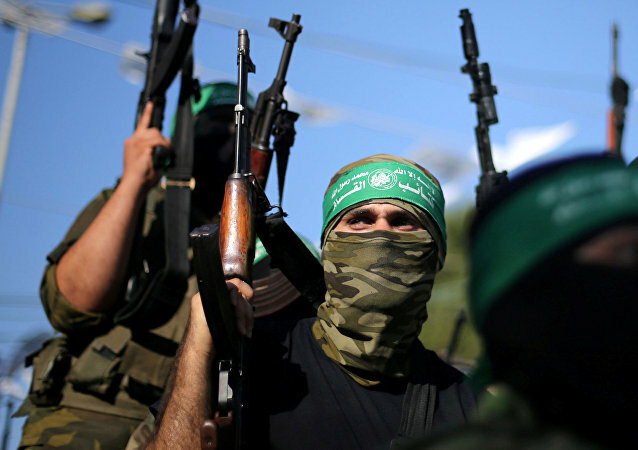 The announcement comes after Hezbollah's second-in-command, Sheikh Naim Qassem, said in an interview with Iran's al-Vefagh newspaper earlier this month that his group is capable of targeting any point in Israel with its missiles. MOSCOW/MEXICO CITY (Sputnik) – Mexican President Enrique Pena Nieto announced the launch of a program of support for Central American migrants as a large caravan of people seeking to resettle in the United States is moving through the Mexican territory. WASHINGTON (Sputnik) - US Secretary of State Mike Pompeo and Mexican Foreign Secretary Luis Videgaray discussed Mexico’s efforts to address a caravan of Central American migrants that is headed toward the United States, the State Department said in a readout of a phone call between the two top diplomats on Tuesday. 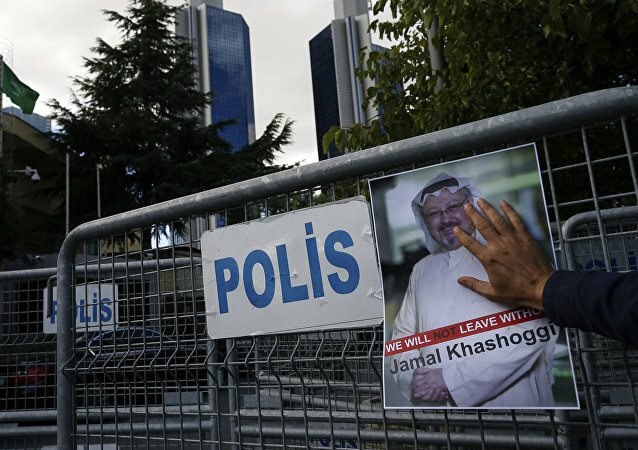 MOSCOW (Sputnik) - Berlin should take further international measures in connection with the death of Saudi opposition journalist Jamal Khashoggi after delivering on its pledge to halt arms sales to Riyadh, a member of the Bundestag's Defense Committee from the Alternative for Germany (AfD) party, Jens Kestner, told Sputnik on Tuesday. MOSCOW (Sputnik) - Pakistan's decision to expel over a dozen NGOs, is consistent with policy on updating rules about the presence of such groups in the country, defense and security analyst at the Pakistani Institute of Policy Studies in Islamabad Said Nazir Mohmand, told Sputnik.